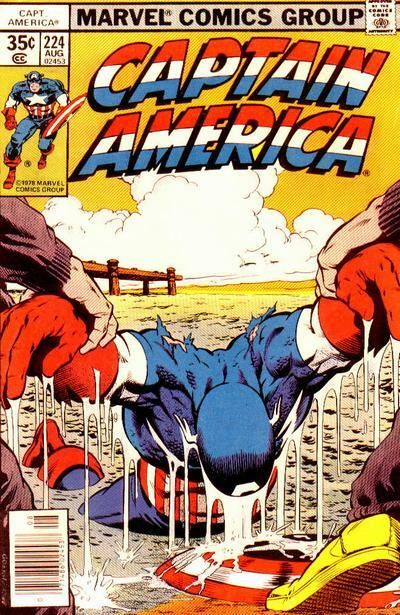 Mike Zeck special guest in February! Kraven’s Last Hunt Reunion! 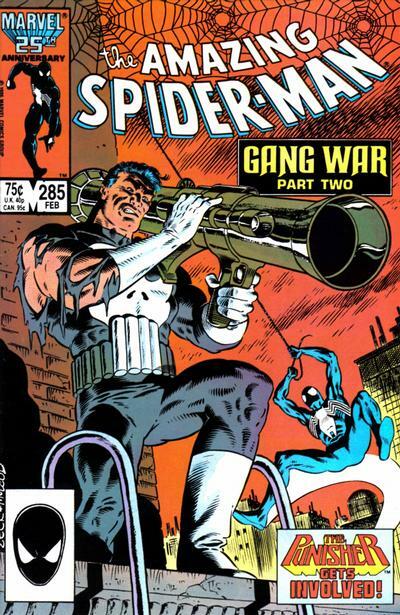 We're excited to have Mike Zeck in attendance at the next North Texas Comic Book Show on February 2nd & 3rd, 2019. 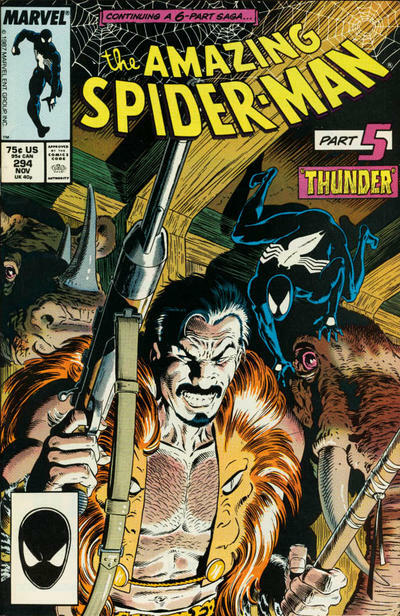 We’ve put together a special reunion for Kraven’s Last Hunt that you don’t want to miss. Mike began his career at Charlton Comics and moved across to Marvel and the Master of Kung Fu in 1977. His work extends across a wide variety of titles, at both Marvel and DC, including Deathstroke, Spiderman, Secret Wars, The Punisher, Batman, and Captain America. You can find more of Mike’s work here. 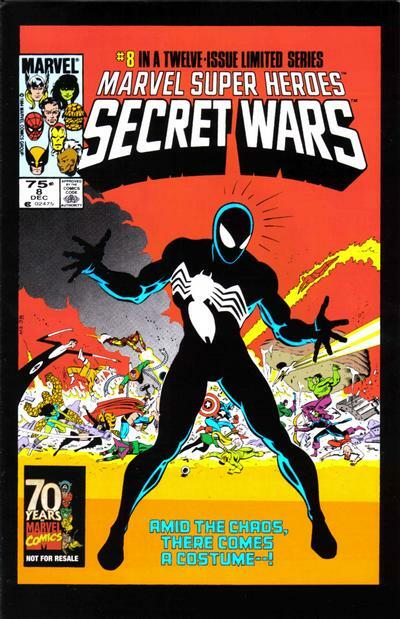 Secret Wars fans will be glad to know that inker John Beatty will also be in attendance creating a Secret Wars reunion too. Don't miss this opportunity!